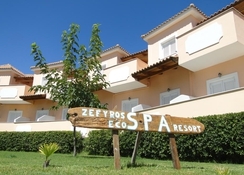 Eco Resort Zefyros in Agios Kirikas has 71 rooms, spread over 2 floors. The closest cities to the hotel are Zante Town (7 km) and Tsilivi (7 km). 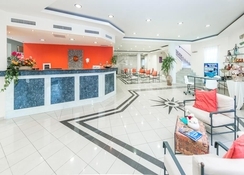 To make your stay more comfortable a lobby, a reception and air conditioning are available. The staff in this 2 storey hotel speaks Italian and English. A playground for children is available. 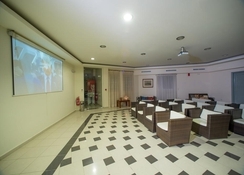 For guests who wish to be mobile, car rental, motorbike rental and bicycle rental can be arranged. Sunshades and sunbeds are available for an additional fee at the beach. Accessible from the hotel: Shipwreck (45 km), tourist information (7 km), disco (7 km), shops (7 km) and supermarkets (7 km). For your entertainment the hotel features a TV lounge. Vehicles may be parked in the parking lot. For convenience the following services are offered: a safe, medical care, laundry service and wake-up service. Internet access is provided at wifi-hotspots. This family friendly hotel offers a children's pool to ensure a comfortable stay for parents as well as young guests. Reception hours: 24h Service. Activities such as table tennis are offered at the hotel. Guests who wish to be active on holiday can enjoy activities such as football. 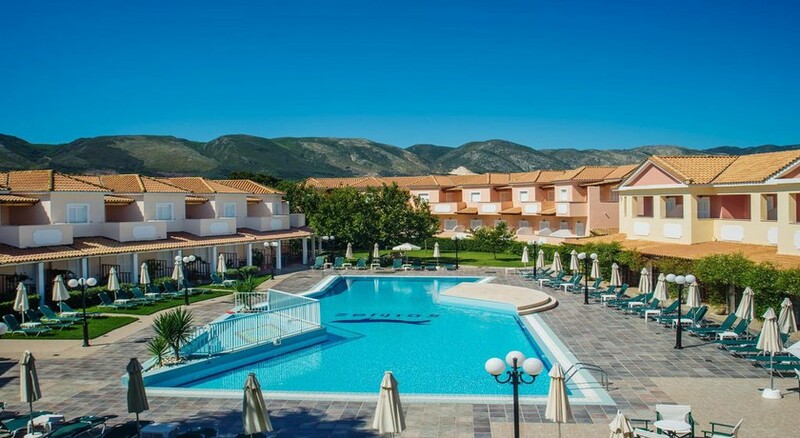 I spent 4 nights at this hotel last summer, very clean, very helpful staff....it's a bit in the middle of nowhere, but renting a car was the best idea.Bed & breakfast was our only option, but only 10 minutes away driving you gonna find AMAZING Zante Town where you can find maaaany cheap tavernas with AMAZING food!! !